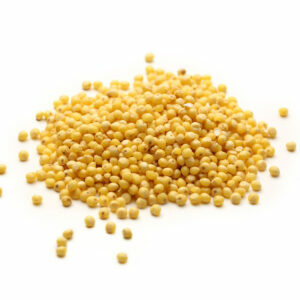 Organic corn grits are organic stone ground dried corn (hominy grits) into smaller, coarse bites. 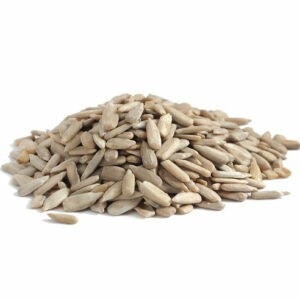 They are a natural source of carbohydrates, iron and B vitamins. 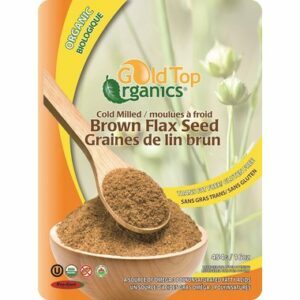 More beneficial for athletes, with amino acids that enhance muscle endurance and provide energy. A cup of cooked grits can give you quick energy that lasts for hours. 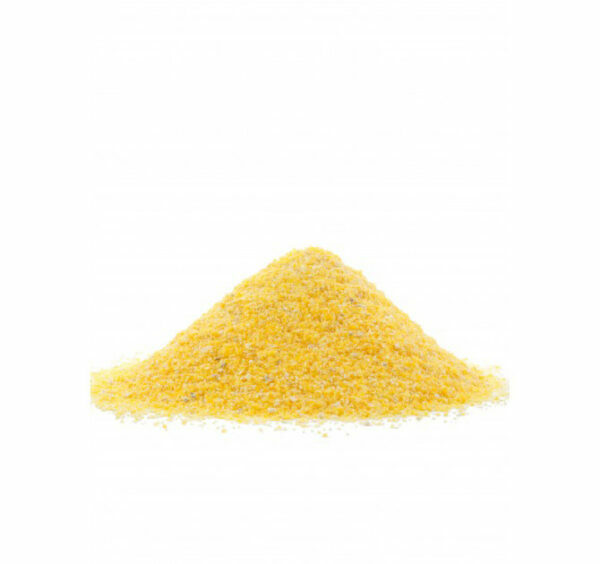 Organic Corn Grits are made of dried kernels of corn, cooked and coarser grined. Being gluten-free, they are sutable for those with celiac disease. Nutritional Profile- Each half-cup serving of corn grits cooked in water contains 156 calories, 3g of protein, 19 grams of total carbohydrates, including 1 gram of dietary fiber, 18.5 grams of starch and less than a gram of sugar. 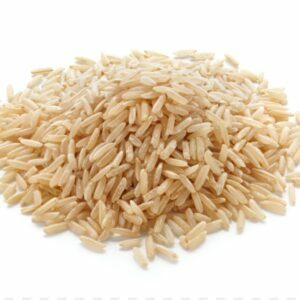 Excellent source of complex vitamin B, especially vitamin B-9, folate, selenium, iron, dietary fiber, protein. Only two cups of grits contain all the folate you need for one day. Grits can help with muscle gain because they’re rich in leucine. Corn grits contain fewer calories per cup than oatmeal. The single cup of grits contains 0.2 g of fat. Health Benefits- Vitamin B-9 is needed to metabolize amino acids and nucleic acids, the building blocks used to make proteins and DNA, while both iron and selenium activate proteins essential for good health. Most of the carbs in grits provide energy, including fuel for your brain. 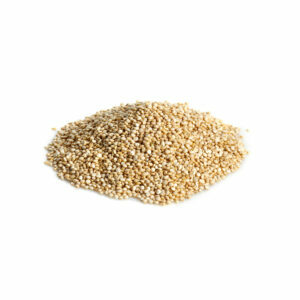 Dietary fiber it offers helps to lower your cholesterol and protect you from cardiovascular disease. Folate helps boosts the immune system and protects the body against anemia.Grits help your body metabolize the food you eat by providing B-complex vitamins that play a role in converting fat, carbohydrates, and protein into energy. In addition, they also help smooth bowel performance.